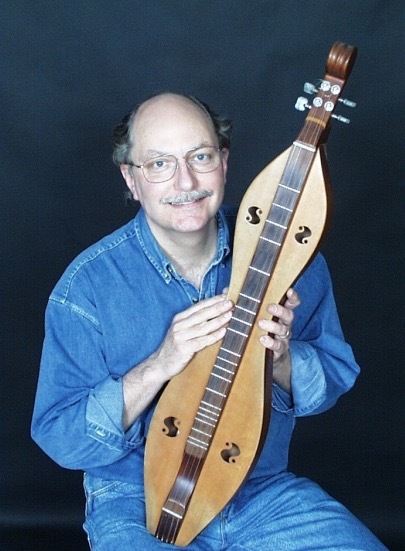 The Fretted Dulcimer (also known as the Mountain, Lap, or Appalachian Dulcimer) is a descendant of instruments which have been played for centuries in Northern Europe. Early American settlers adapted the instrument, making it easy to build and carry around. It has three or four strings and is played on one’s lap by depressing the strings near the frets with the left hand, and strumming or plucking the strings with a pick (plectrum) using the right hand. 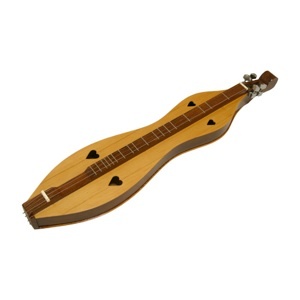 Fretted dulcimers are generally in an hourglass or teardrop shape. Recently, a bow was developed, allowing the player to create a sustained drone note similar to a bagpipe. 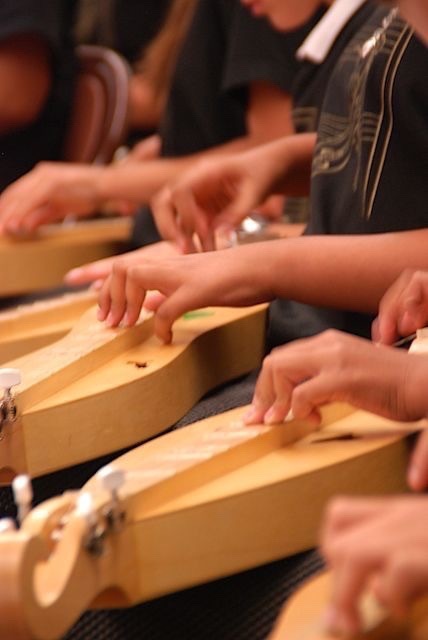 As with a guitar, the sound is amplified in the sound box beneath the traditional fretboard or fingerboard. Players may choose from a wide range of repertoire from very easy traditional melodies with only two chords for beginners, to advanced classical pieces. With its warm, sweet sound, the instrument is not intimidating, and is an excellent choice for a first-time musician. There are a variety of tunings; the most frequently used are D-A-D, D-A-C, and C-G-C.
• Also - Visit the RESOURCES listings and MUSIC CREDITS page on this website.